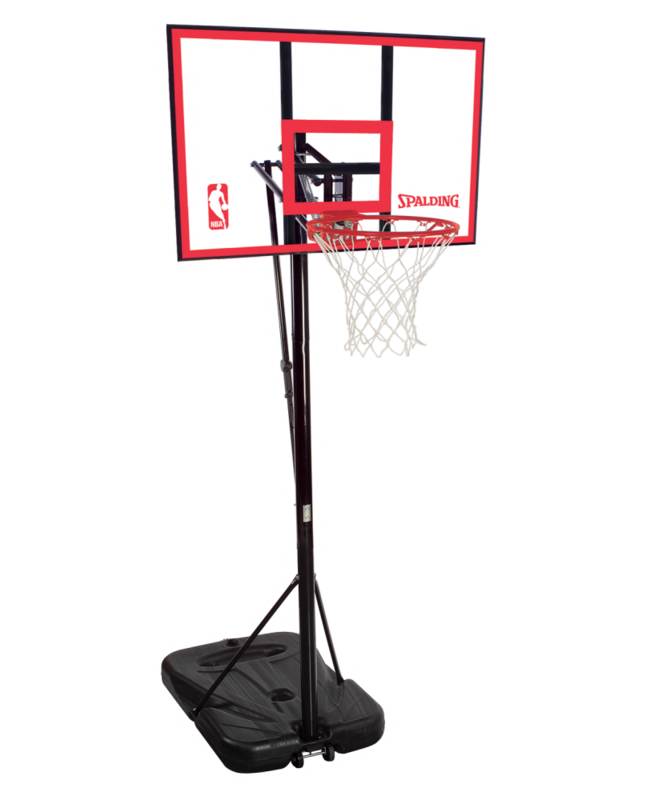 Perfect for the driveway the Spalding polycarbonate outdoor portable basketball goals offer a great value in quality and price. If an in-ground system isn't in the play books, then the Polycarbonate Portable System is a solid basketball system for beginner and youth athletes. 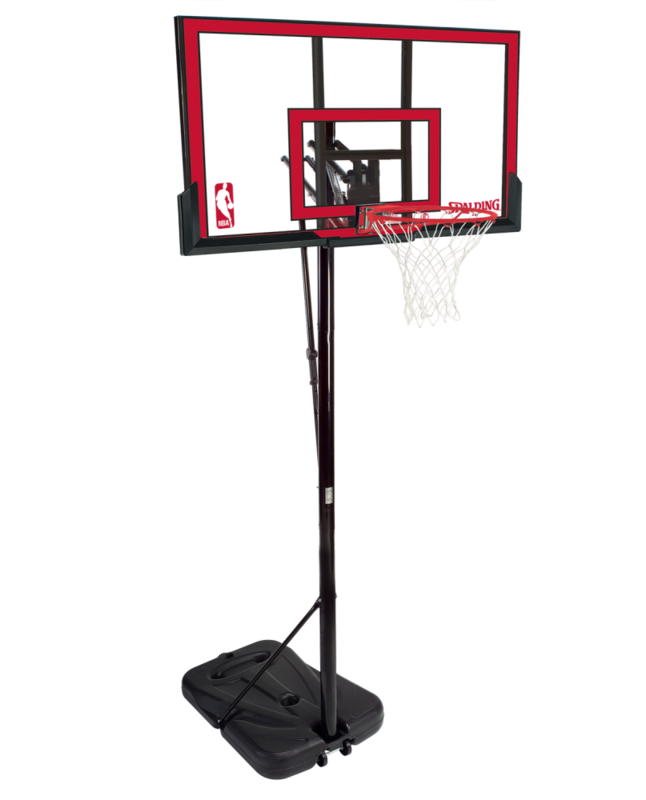 Durable, mobile with height adjustment, this system is designed for budding athletes who want to excel.